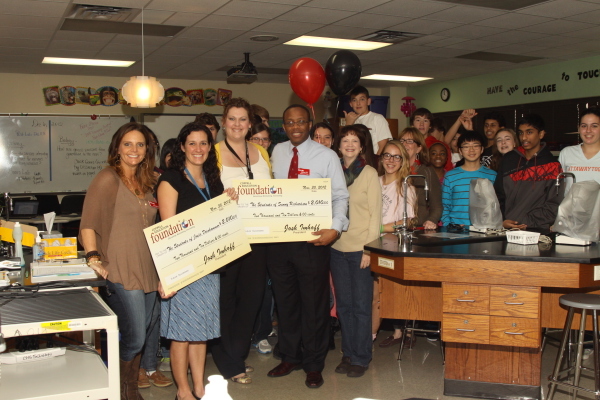 Coppell High School's Jodie Deinhammer and Sunny Richardson received $2,010 for "Future Success." This grant enhances the Anatomy and Physiology student experience with relative, current sample sand models of the human body. Preparation in the medical field is all about hands-on manipulation and practice. 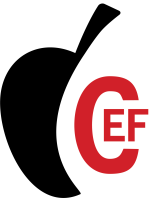 Without models and physical examples to palpate, students do not gain a true understanding of anatomy. These model help prepare them for their future studies and the field in which they will work.